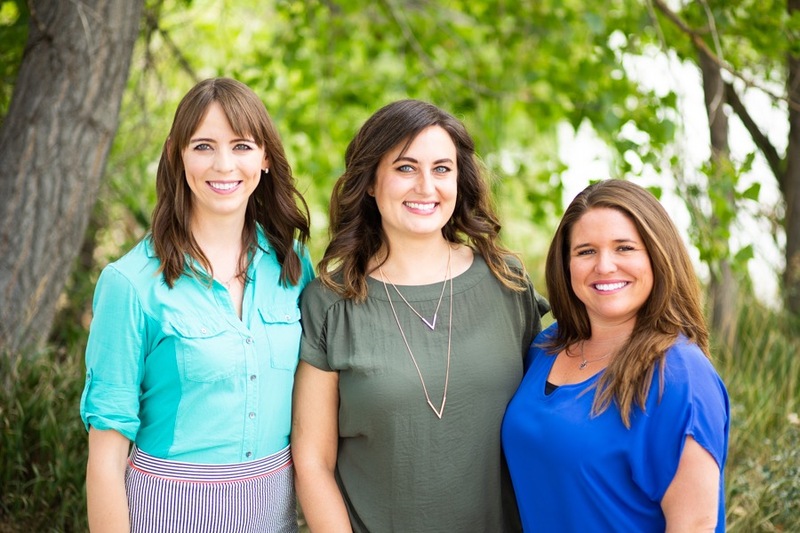 The partners of Dynamic Healing - Emily, Cheryl, & Brittany - attended the Couples and Family Therapy master’s program at the University of Oregon in Eugene. We met during the program and expressed pipe dreams of opening a practice together someday. Years later, Dynamic Healing is our dream come to life. We pride ourselves on our drive to assist others in becoming their best selves and trust our training to allow us to do this as effectively as possible. We are also grateful for the years we spent working in various field before we started our practice. This has enabled us to strengthen our clinical skills and become clinical experts in healthy relationships, emotional regulation, navigating life transitions and coping with stress in a healthy manner. The partners are Dynamic Healing provide therapy for individuals, couples, and families. Whether we are working with an individual or an entire system, our practice is unique in that we always help clients to see the “whole picture.” As human beings, we are constantly interacting with others in our families, communities, work environments, social settings, etc., yet these factors are so frequently ignored within therapy. It is our belief that these interactions and relationships directly impact our internal self-perceptions, interactions, behaviors and mood. When working with us, therapy therefore focuses on how the internal experience interacts with the external experience, and how behaviors manifest as a result of this narrative. We provide each of our clients with non-judgmental support, insight into cycles that maintain presenting concerns, and guidance to begin to approach your problems differently. We strive to build a therapeutic relationship of trust, empathy, and respect. Within this relationship, our clients enhance the resources and support they need to explore their life experiences, begin to view problems in more effective ways, and learn the tools to make positive changes in their lives.